It's Valerie here today, crafters; TGIF! 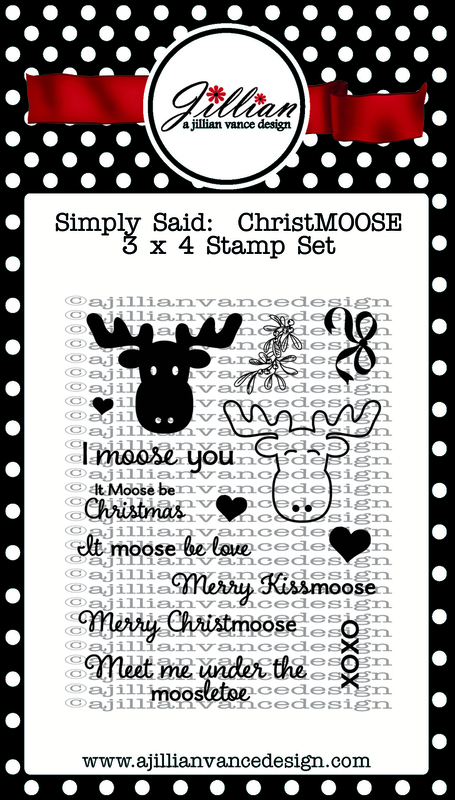 Today I'm working with the sweet AJVD stamp set, Simply Said: ChristMOOSE, to create 2 similar Christmas cards, but with different color schemes! 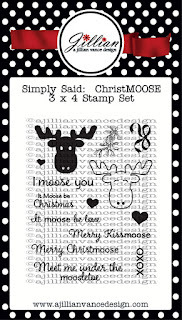 This first card has the 4 cute moose colored in traditional Christmas colors, red & green. 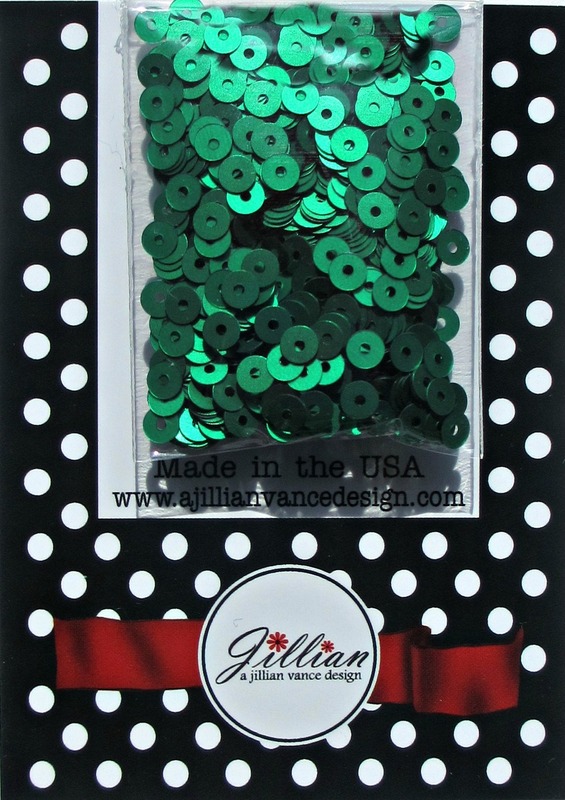 The AJVD sequins are Kelly Green & Scarlet. The fun patterned papers on both cards are from a new Doodlebug Design 6x6 paper pad. This second card has the moose all colored one color in brown, and AJVD Snowcap White Opaque sequins. After coloring the moose on both cards with Copic Sketch markers (no fancy shading today; just one color on each moose, and plain & simple coloring! 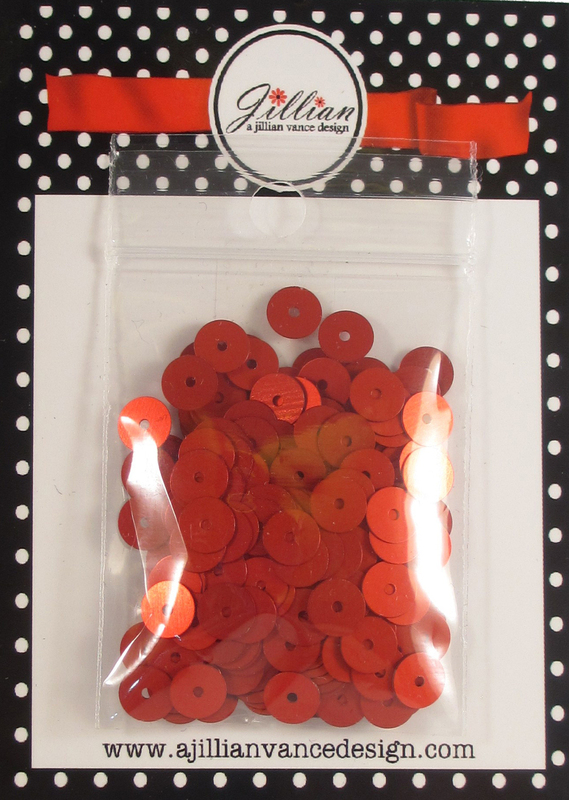 ), I added Clear Zig Wink of Stella to all of them for the sparkle. The stitch lines are hand drawn with a black crafting pen. That's it! 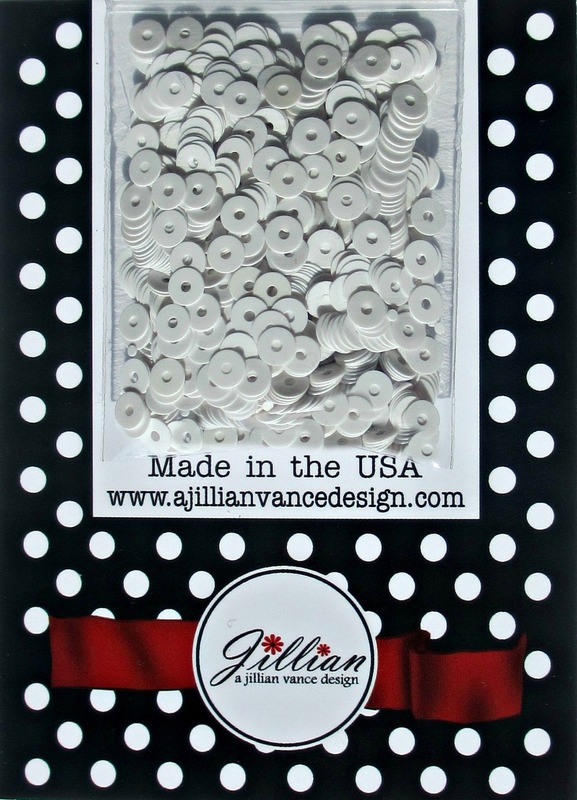 These were very simple, and I could see making a pile of these for my Holiday Cards list this year! Thank you stopping by today; happy crafting! What adorably sweet holiday cards!! Love that moose!